A deep treatment hair masque that helps provide protection by strengthening the hair shaft against damage which reduces breakage. 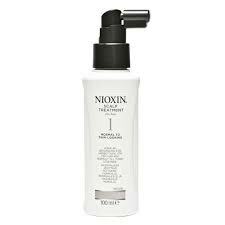 Delivers condition, manageability and smoothness to the hair. Technologies: Intense, lightweight conditioning agents. To Use: After shampooing, work evenly through hair. Leave on 3-5 minutes. Rinse well. 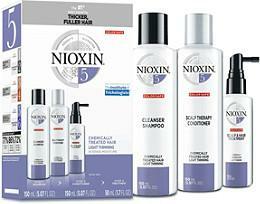 Nioxin’s Intensive Treatment products are designed to meet the specialised needs of people with thinning hair. 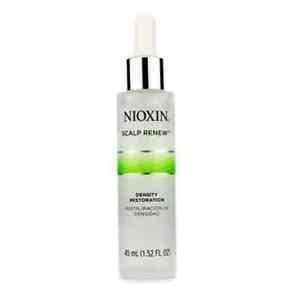 For best results, Nioxin Intensive Treatment products are recommended to be used in conjunction with the appropriate Nioxin 3-Part System.